Having handled virtually every type of criminal case imaginable, from DUI to RICO to murder, my career highlight (so far) occurred following a nearly five-week jury trial, when my client was acquitted outright of double murder and kidnapping charges. While a student at CWSL, I received the Best Advocate Award at the NITA National Mock Trial Competition. 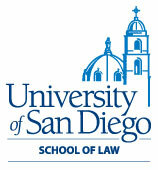 After graduating from CWSL in 1995, I went to work for the San Diego Office of the Public Defender, where I gained invaluable trial experience. 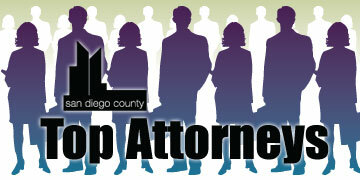 In 1997, I started my own solo practice (which continues today), where I specialize in criminal defense.